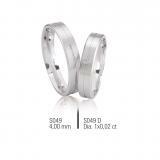 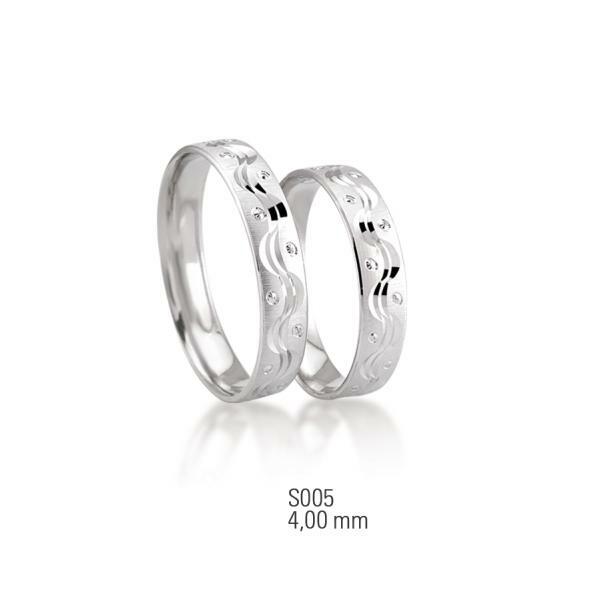 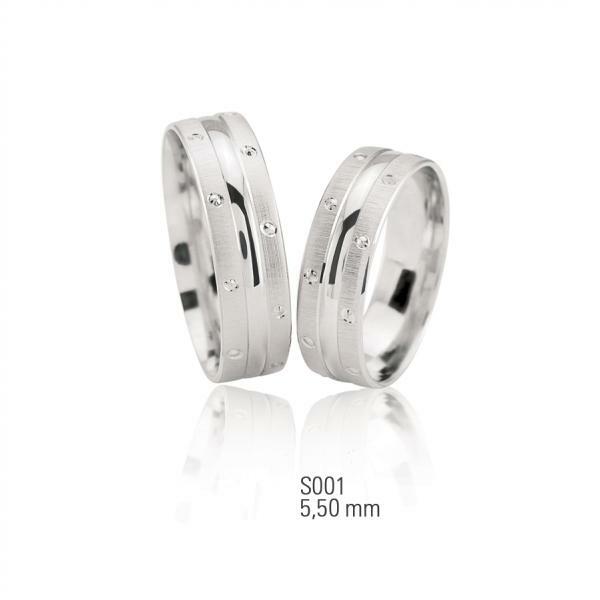 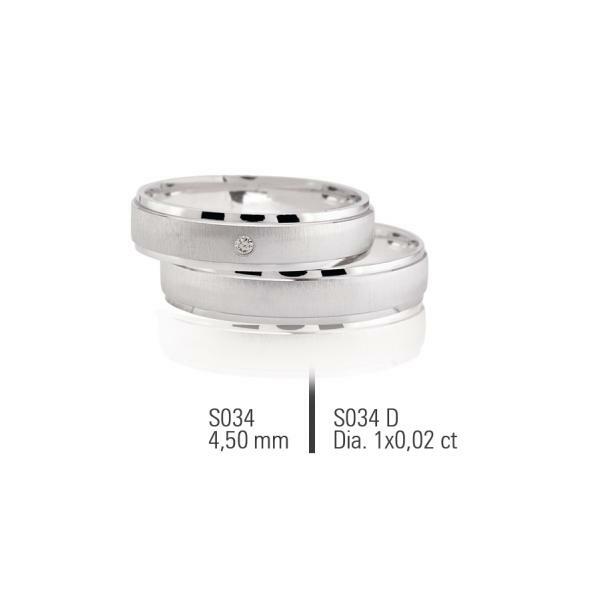 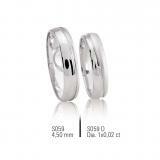 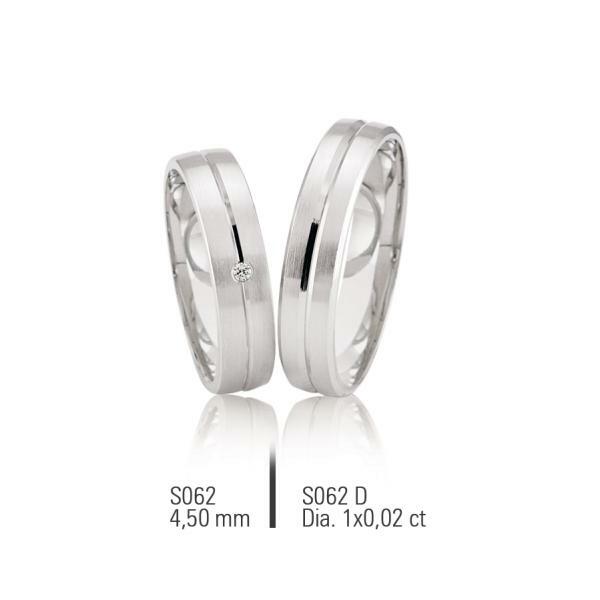 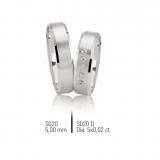 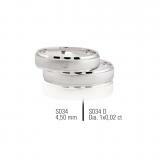 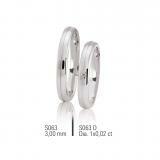 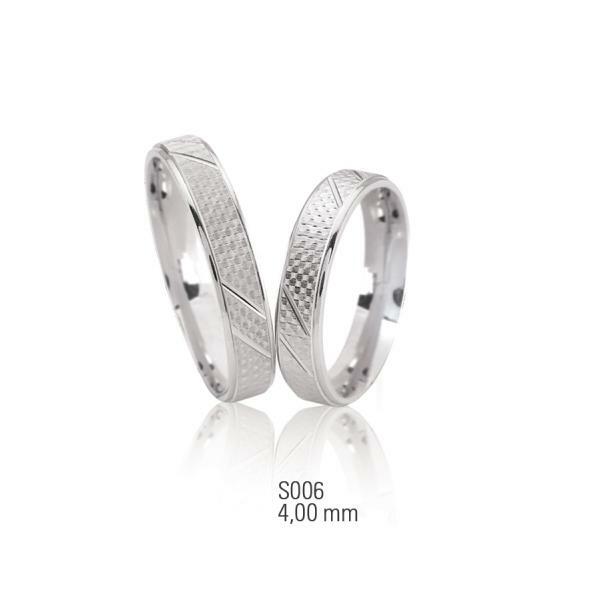 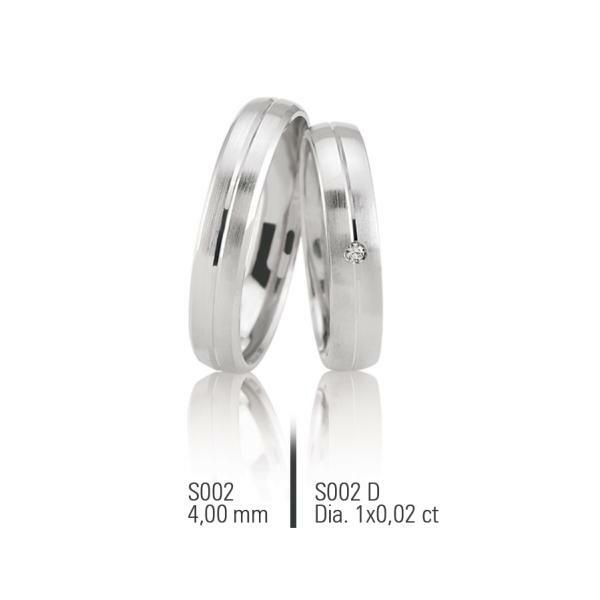 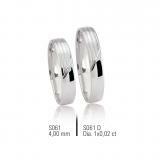 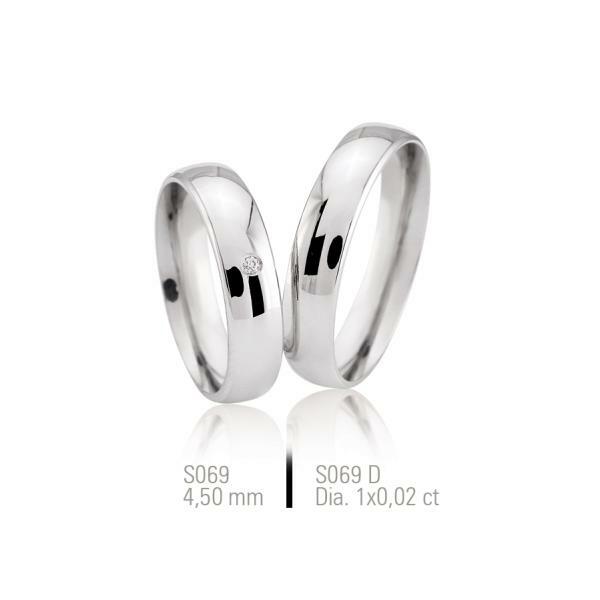 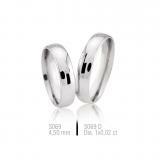 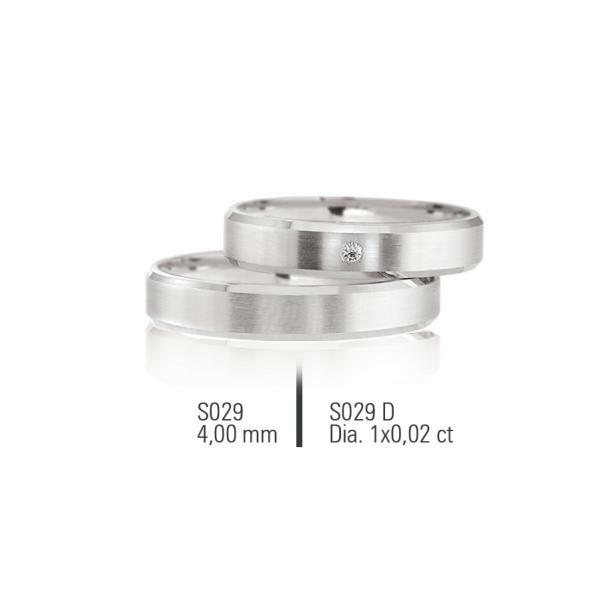 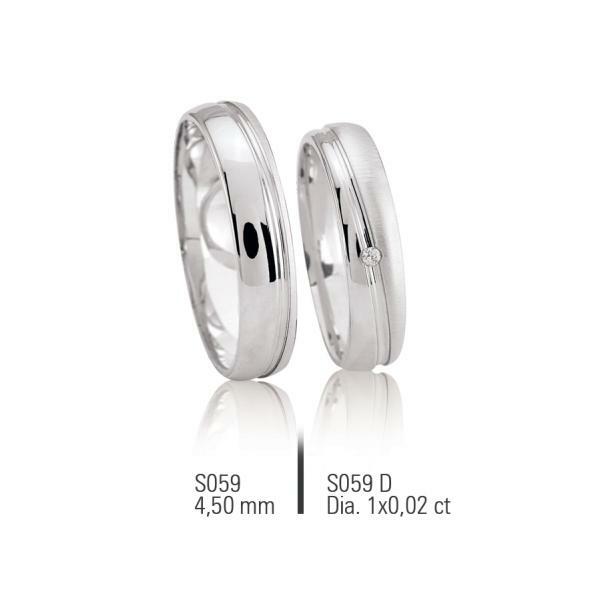 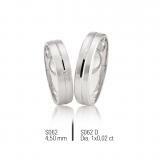 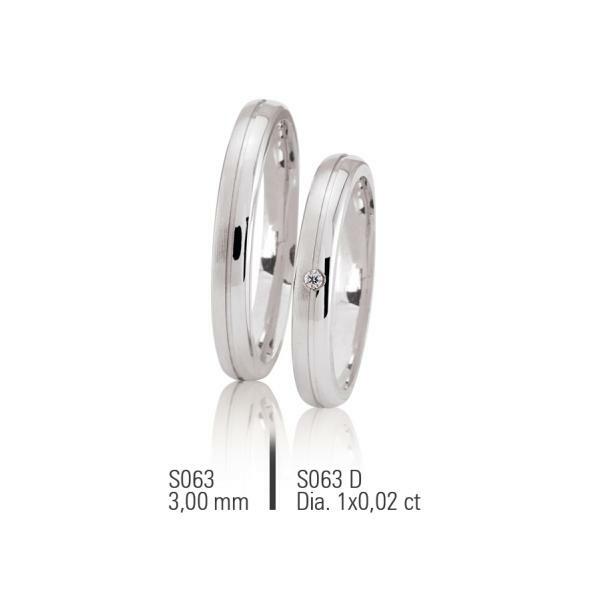 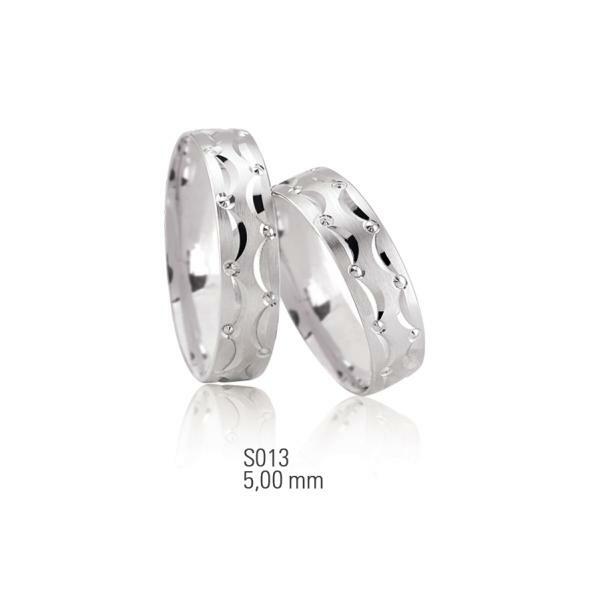 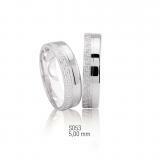 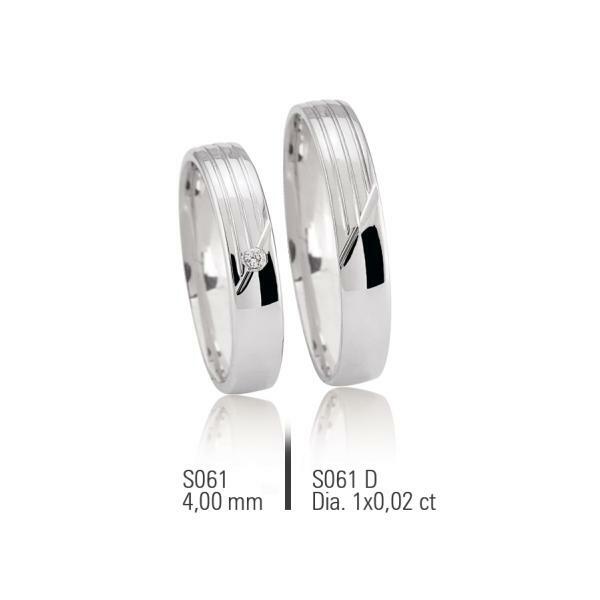 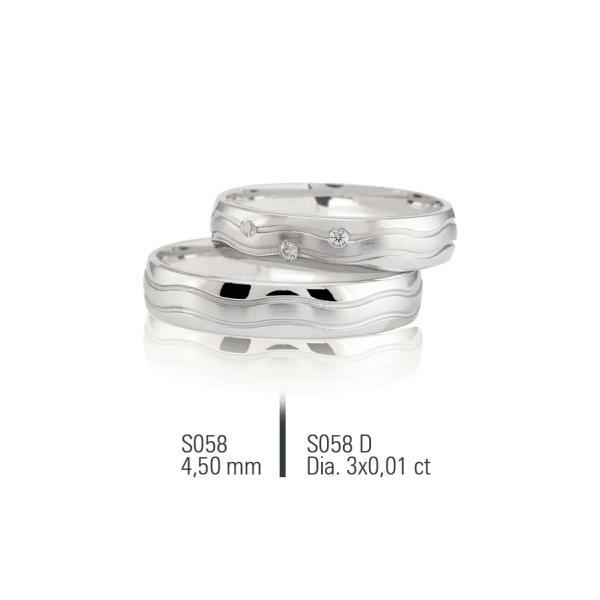 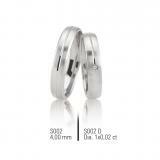 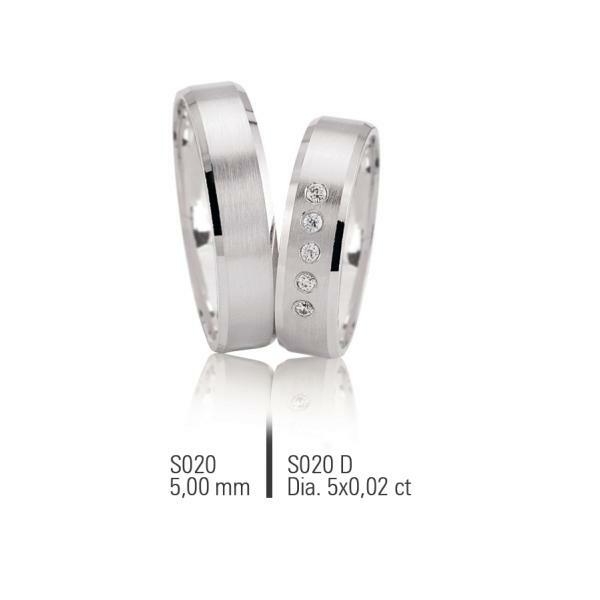 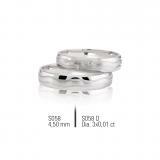 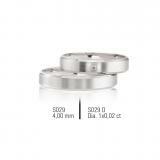 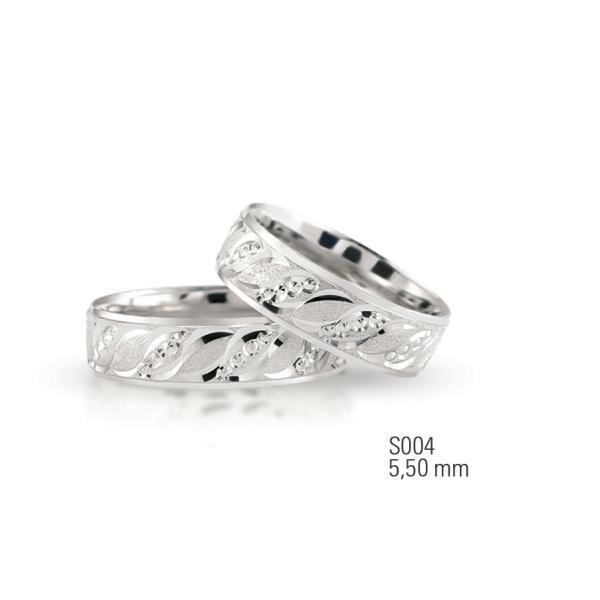 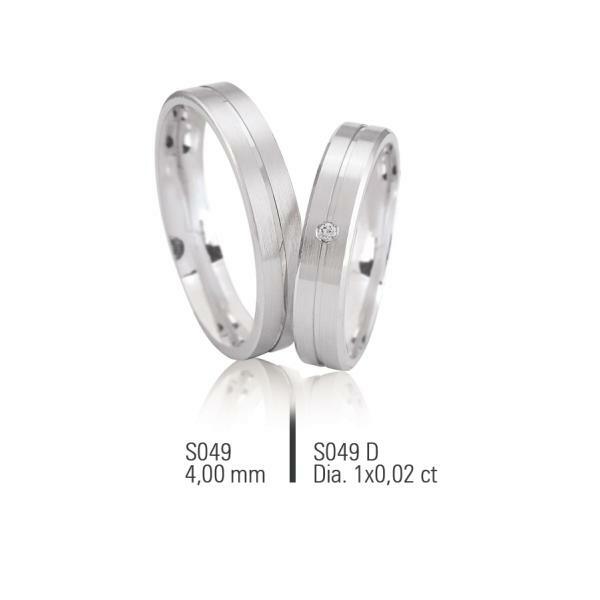 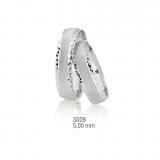 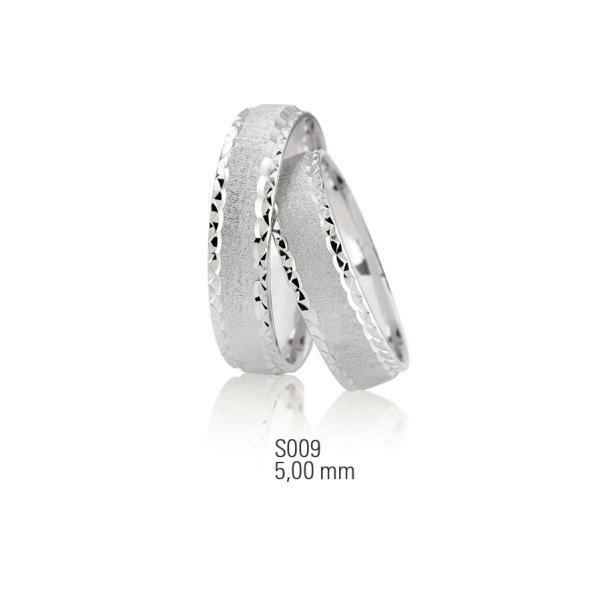 The white silver is a material that especially men prefer when it comes to seeking out the partner rings. 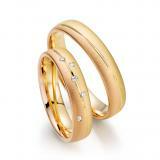 Many representatives of the world of men's yellow gold too pushy, flashy or even female. 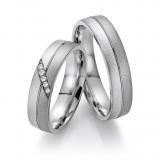 Even if this feeling does not correspond to the facts like one (s) has been proven in most cases prefer a partner ring of silver. 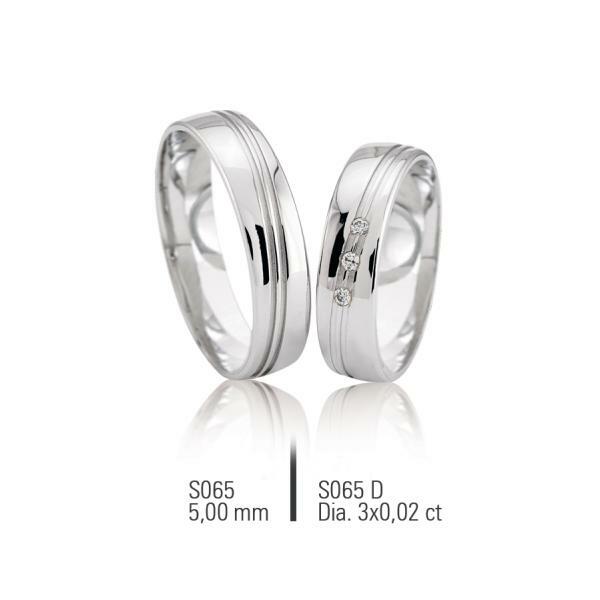 Partner rings of silver are both in color as well as what the design in terms of the ideal jewelry for each finger, no matter whether you are male or female, no matter how young or old who are carriers. 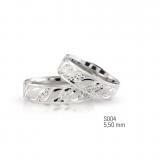 Unlike gold rings silver rings can also partners also include embellishments or conspicuous pattern. 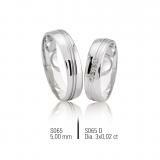 Please note that unlike other precious metals, silver is softer.